The world needs our prayers! 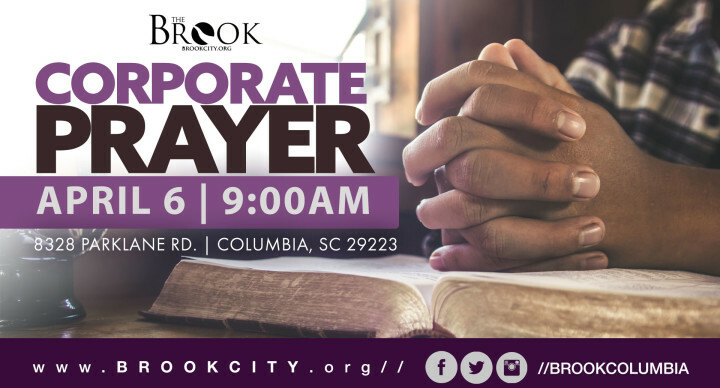 Come join in faith with us for Corporate Prayer as we bring the church, communities and country to the alter. The Brook is a life-giving ministry with a desire to change lives for Christ’s sake. Our purpose is to reach people with the life-giving message of Jesus that they might become fully devoted followers of Christ.